SAT is a trademark of the Educational Testing Service. Not affiliated with Mighty Oak Games LLC. 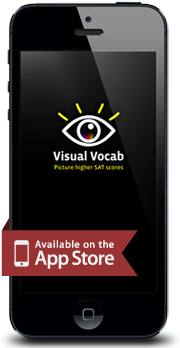 We want to know what’s on your mind about the SAT, this app, or ideas for future awesome test prep apps.